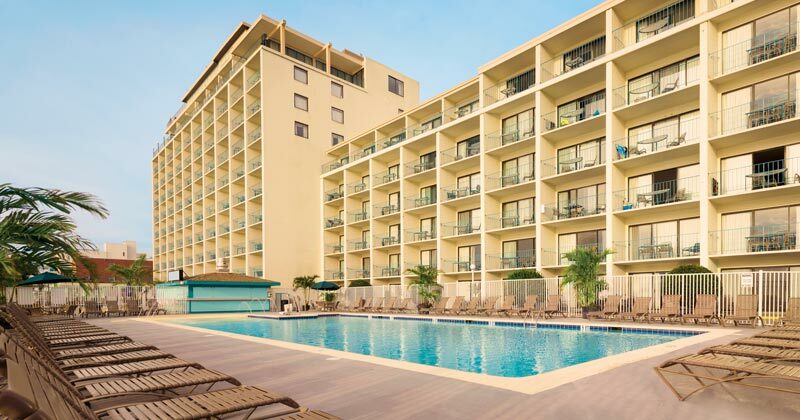 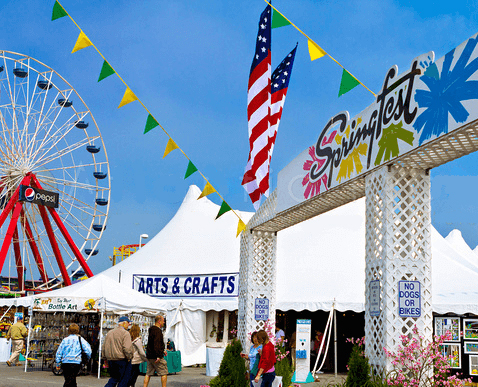 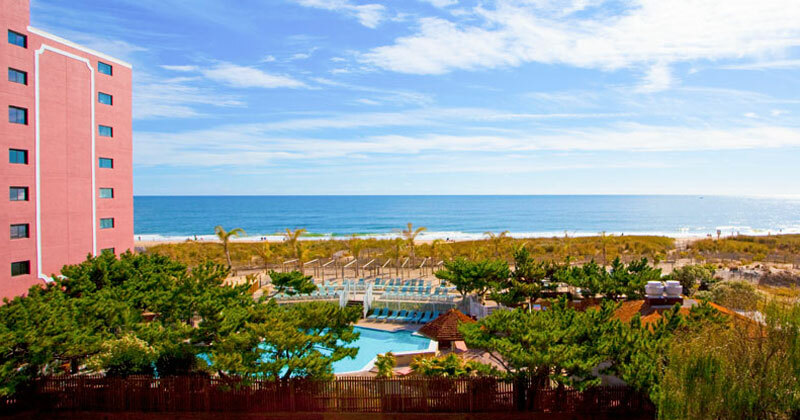 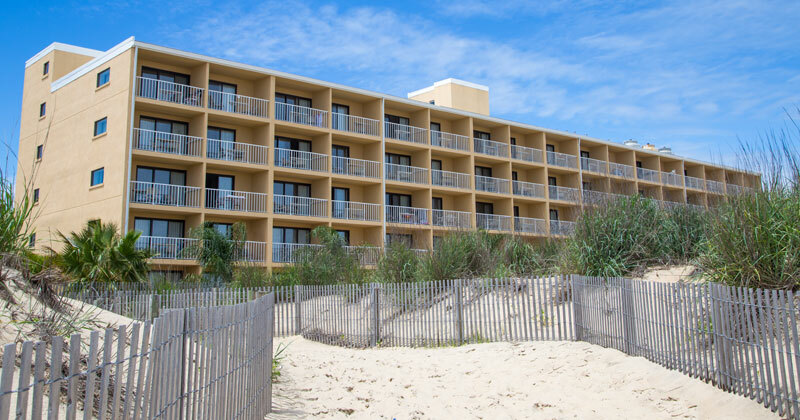 Just steps from the award-winning Ocean City beach and world-famous Ocean City Boardwalk. 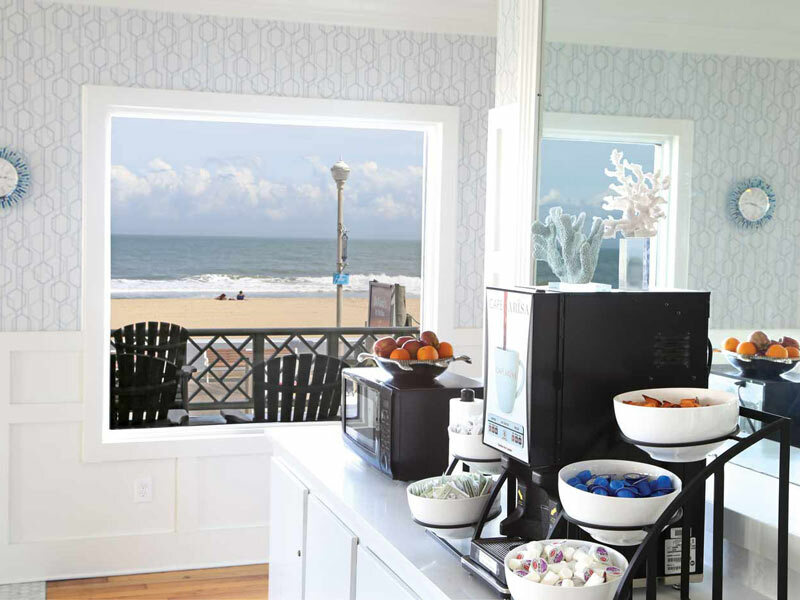 Complimentary coffee and fruit available all day, every day. 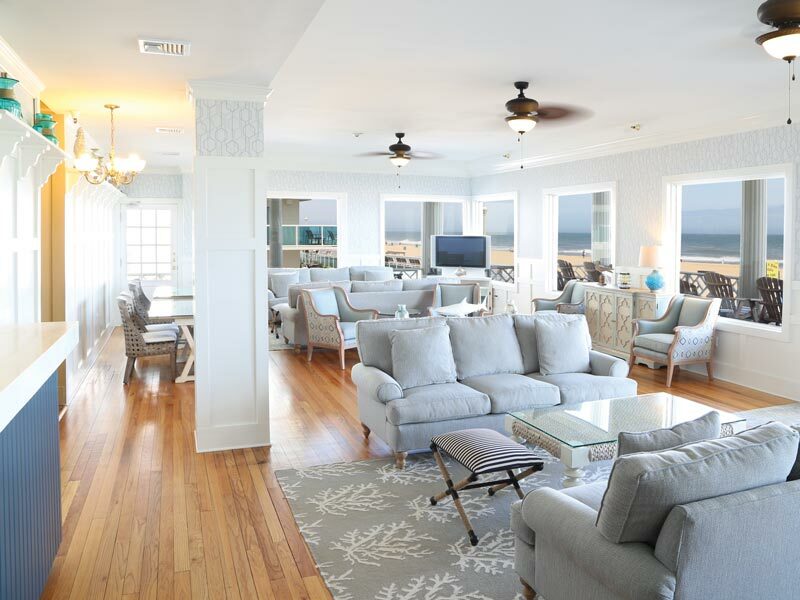 Newly redesigned lobby for 2017. 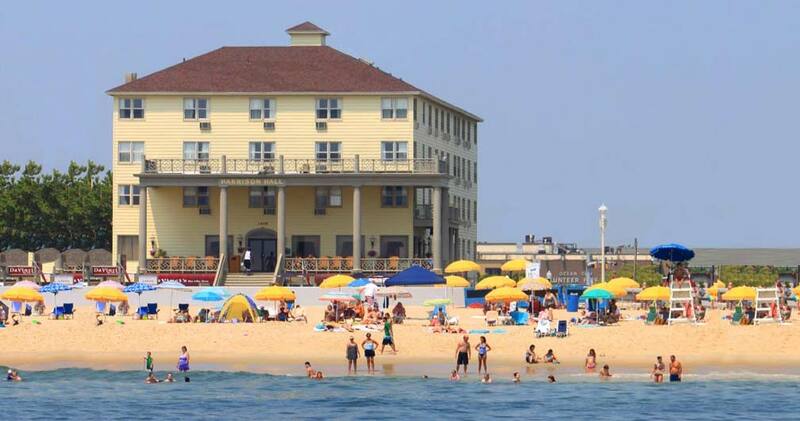 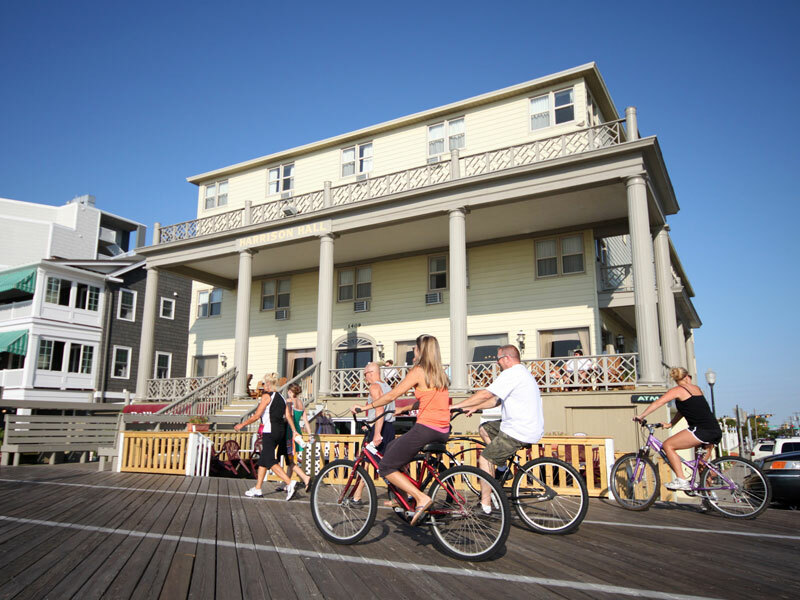 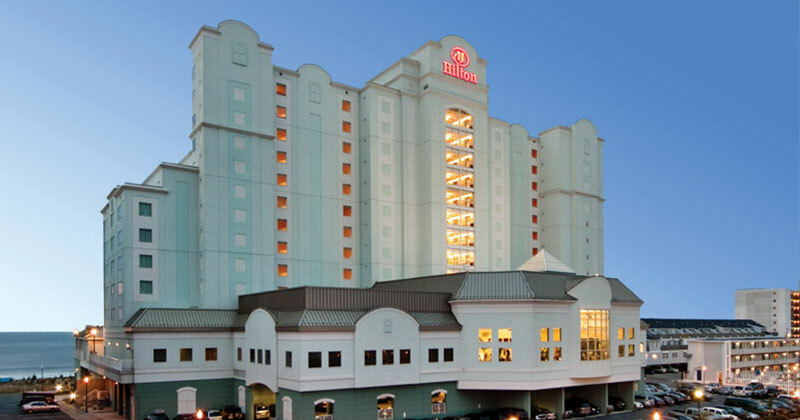 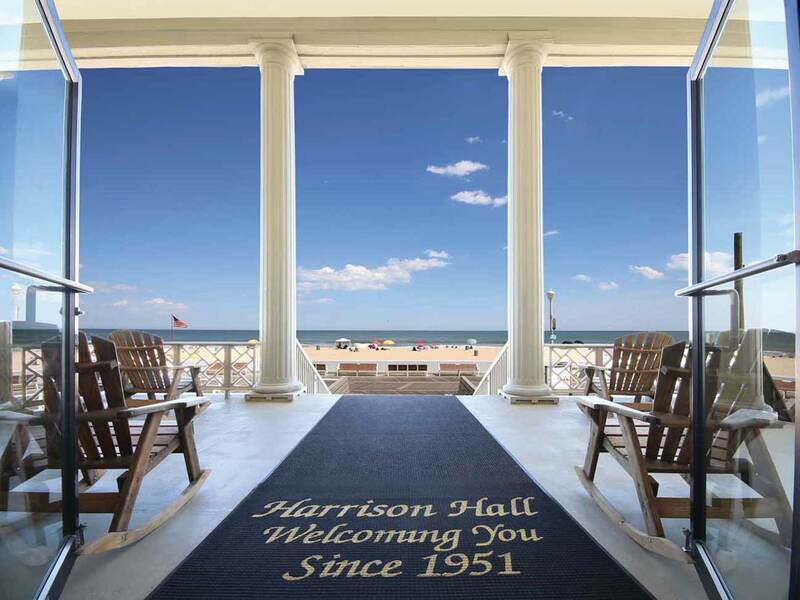 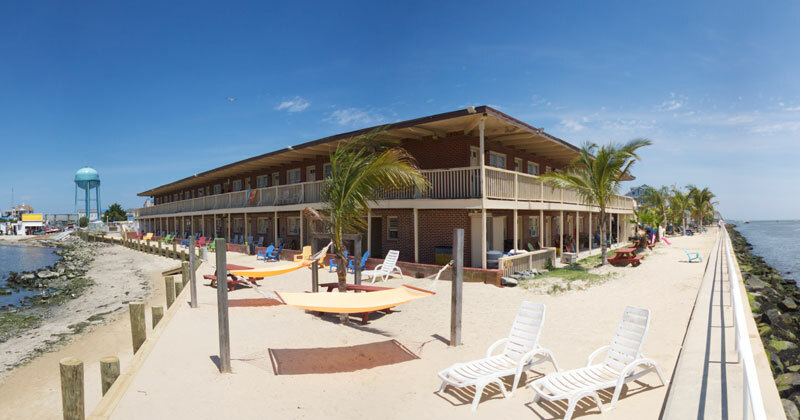 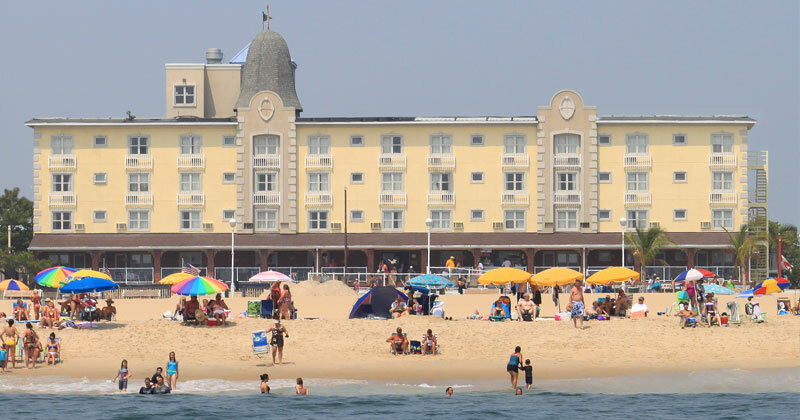 Harrison Hall is directly on the Ocean City Boardwalk close to bike rentals, shopping & more! 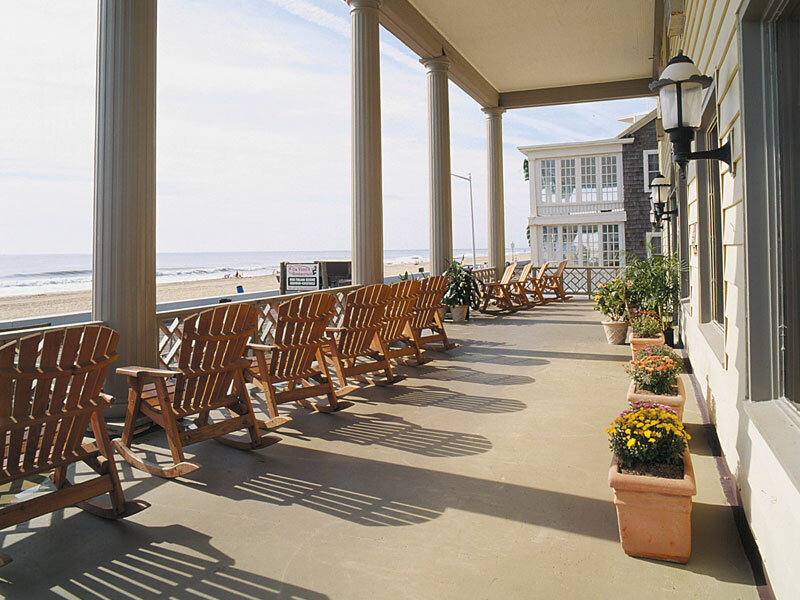 Huge porch with rocking chairs overlooking the ocean. 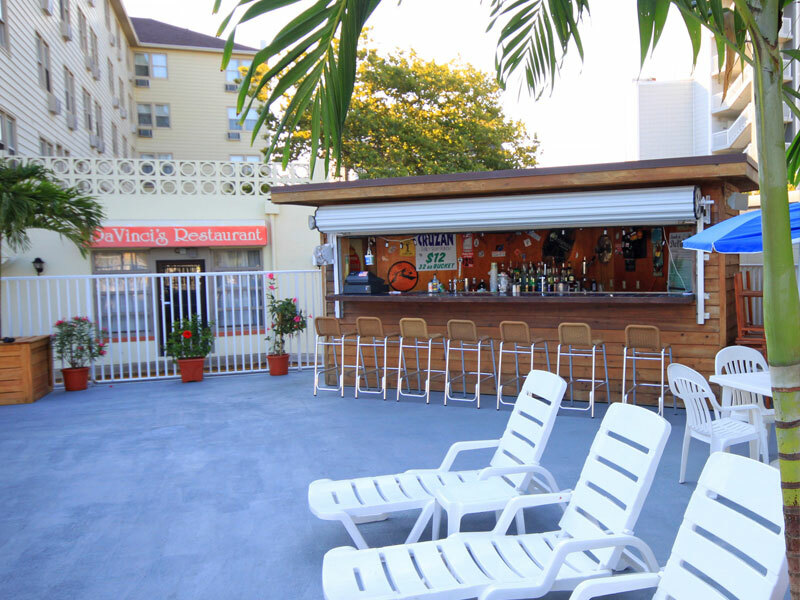 Pool bar serving up your favorite libations. 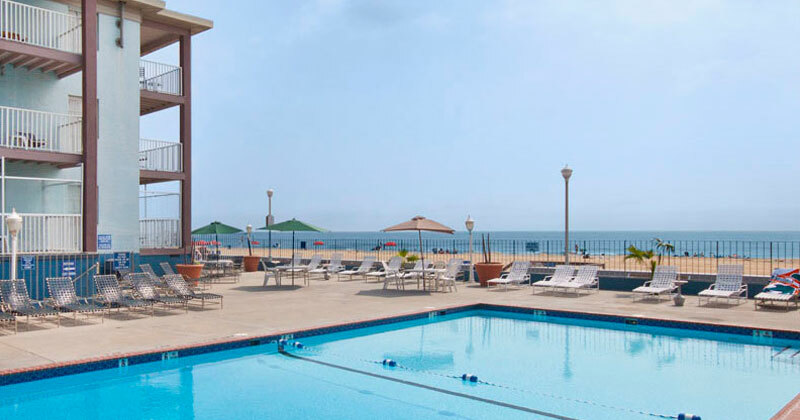 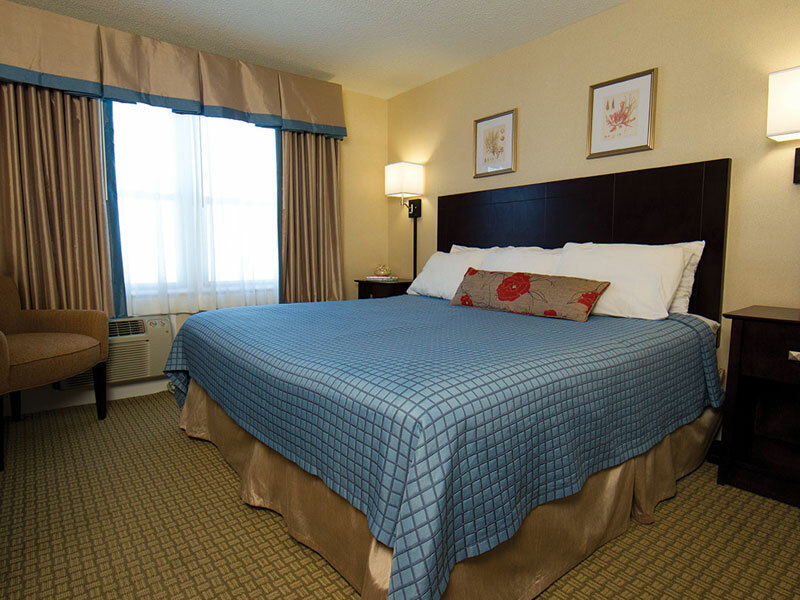 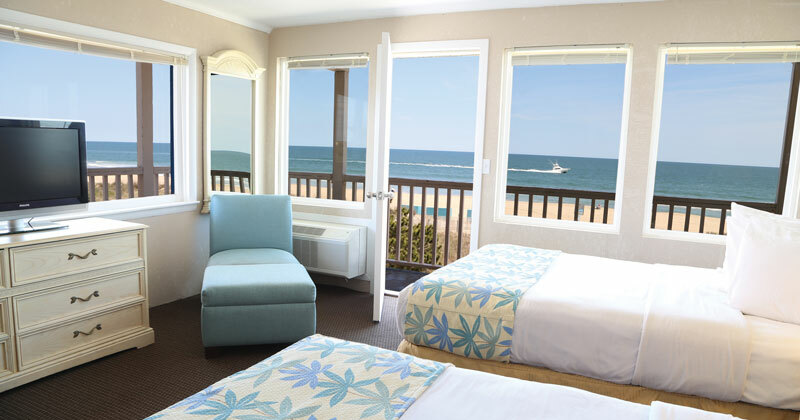 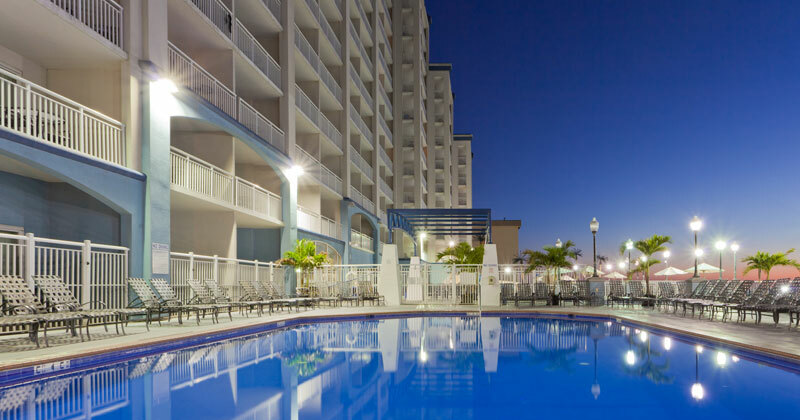 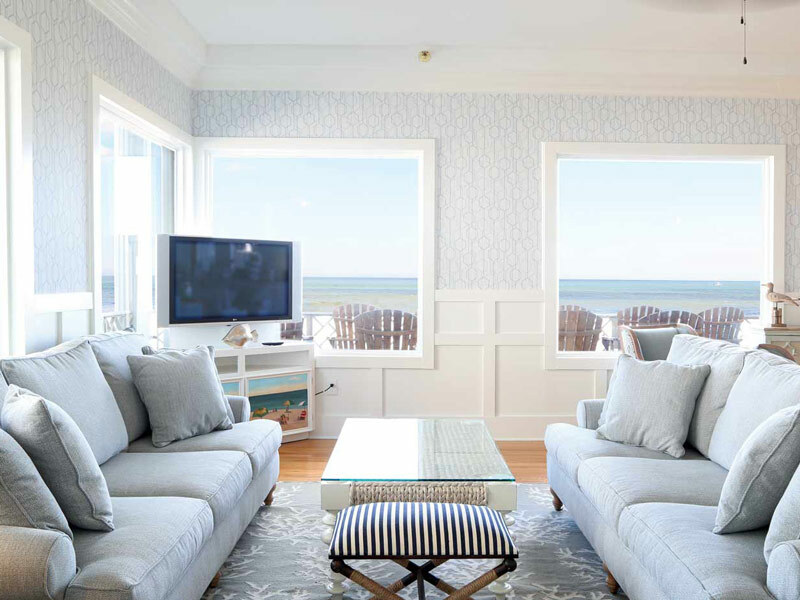 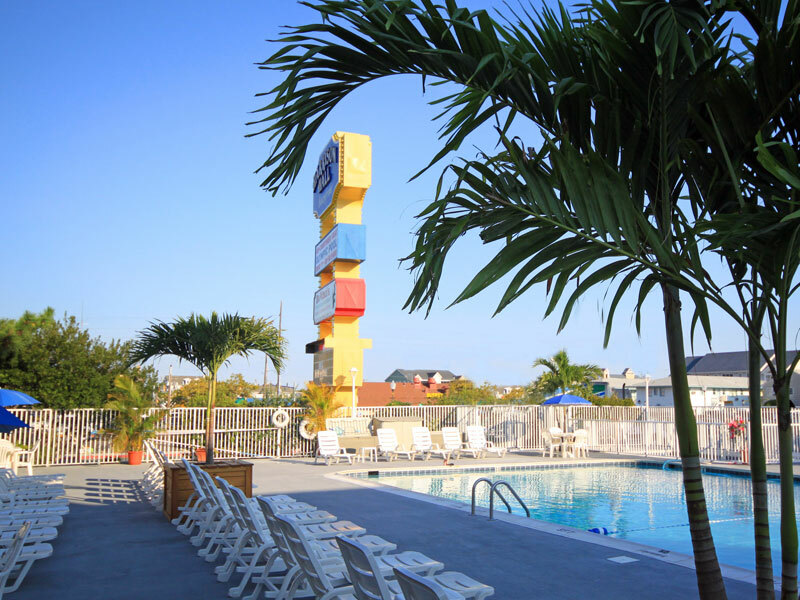 Enjoy our desirable oceanfront location directly on the Ocean City boardwalk within walking distance to the beach, amusements, arcades, shops, marinas, restaurants, night life and so much more.